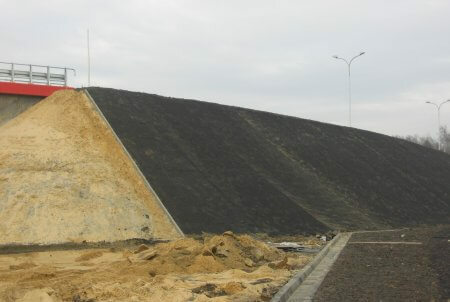 Given the global increase in heavy rain events, the construction of slopes with guaranteed long term stability poses a major challenge, particularly when built with steep inclinations. 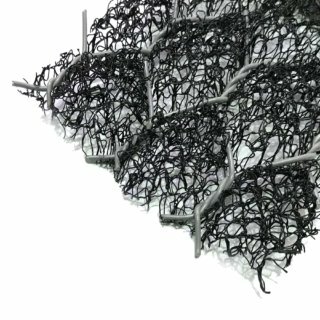 Fortrac® 3D range offers a stabilisation solution that resists the downward forces of soil mass and achieves a strong bond with soil particles and plant roots. 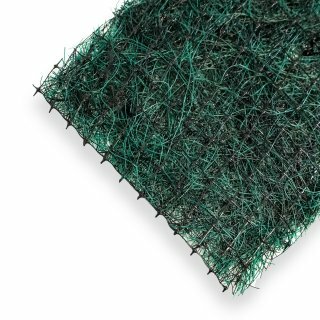 Through refining the familiar Fortrac geogrid, Fortrac 3D has become a flexible, three-dimensional reinforcement grid made from high-tensile, low-creep multifilament synthetic yarns with integral soil erosion prevention. 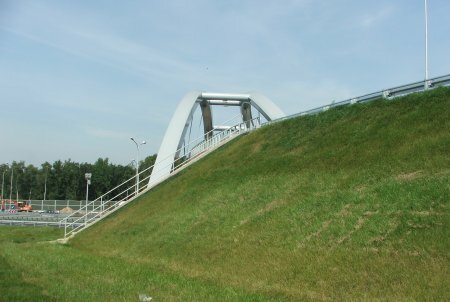 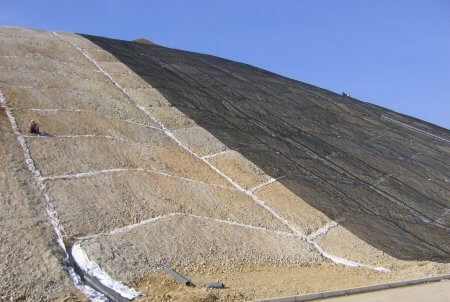 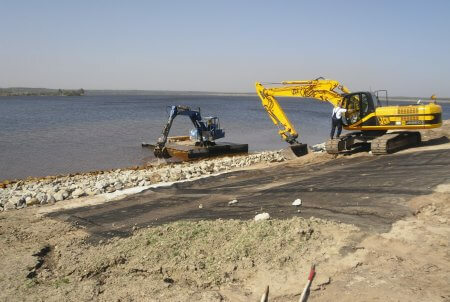 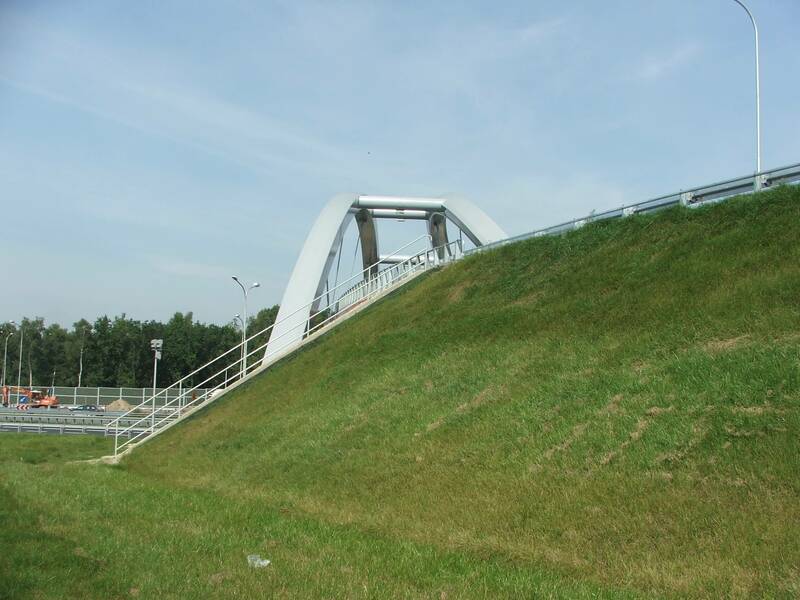 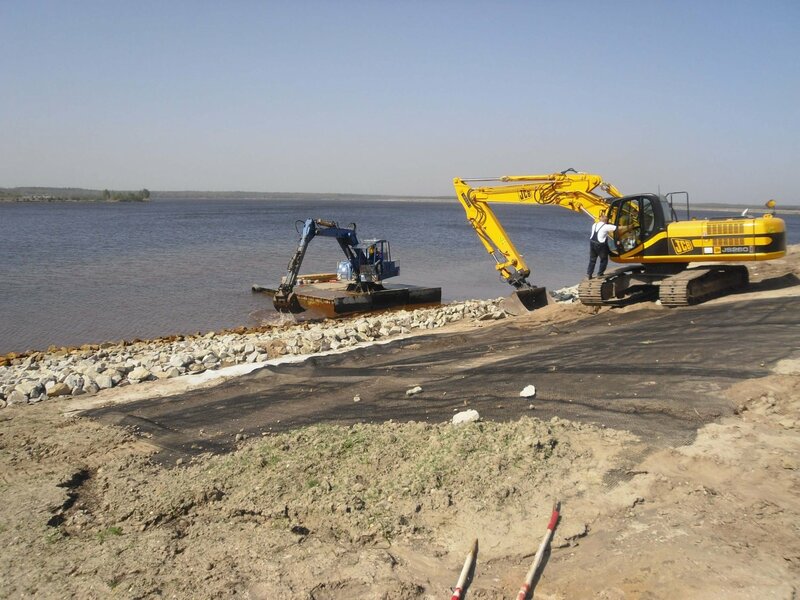 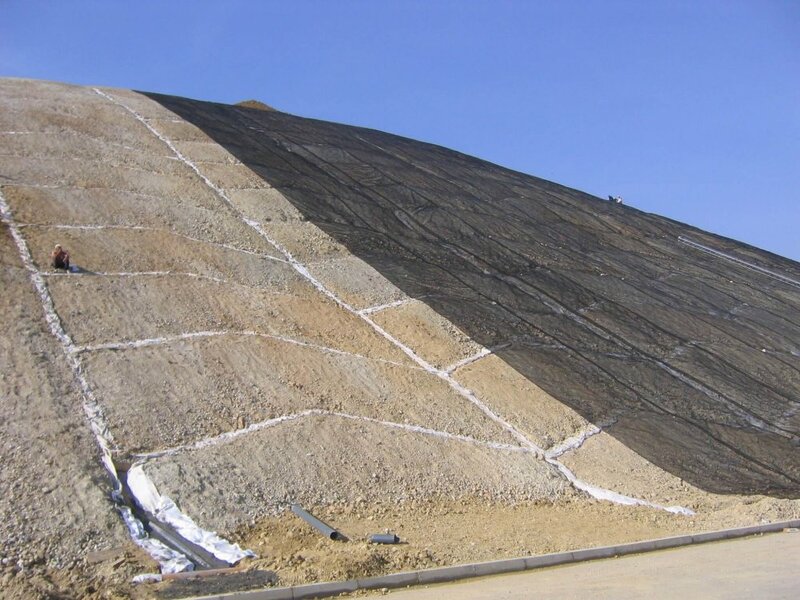 Two crucial functions are therefore combined in a single product: anti-slip reinforcement and erosion control. 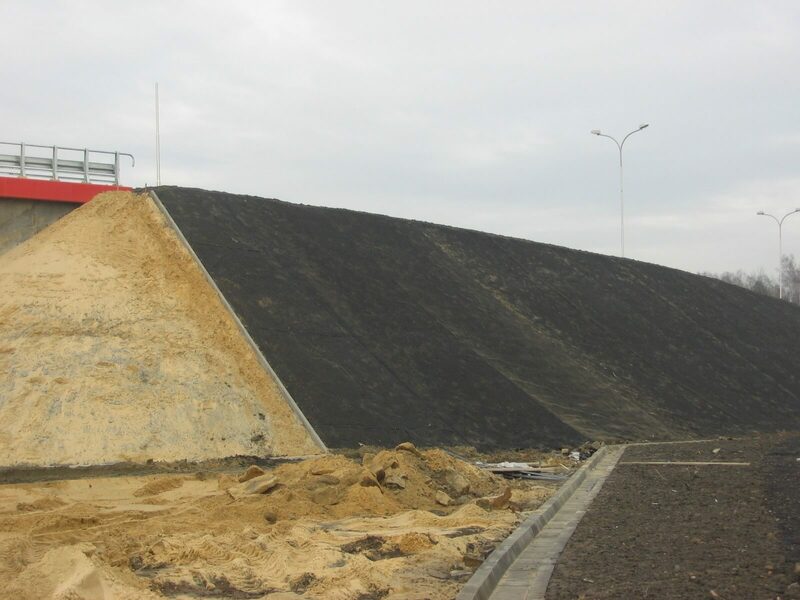 The Fortrac 3D TRM allows the safe construction of steep slopes and their subsequent planting for applications such as embankments, dikes, landfills, landscape structures, reservoirs etc. 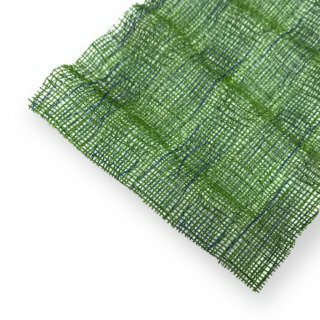 Fortrac® is a registered trademark of HUESKER Synthetic GmbH registered in Gescher. 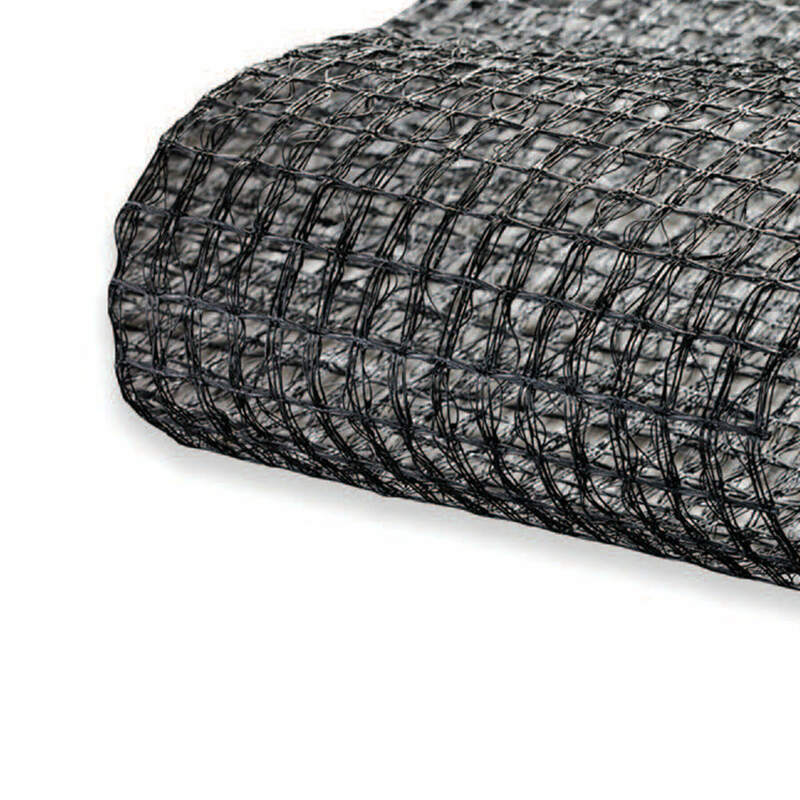 DuraMat RF is a three-dimensional composite erosion and protection matting reinforced with a long life double twist steel mesh. 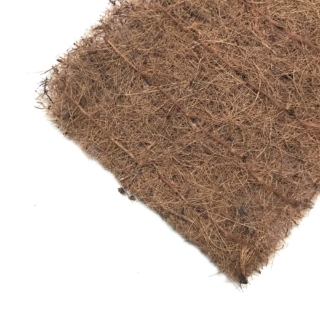 BioCoir is biodegradable coconut fibre matting for erosion and sediment control and landscaping applications. 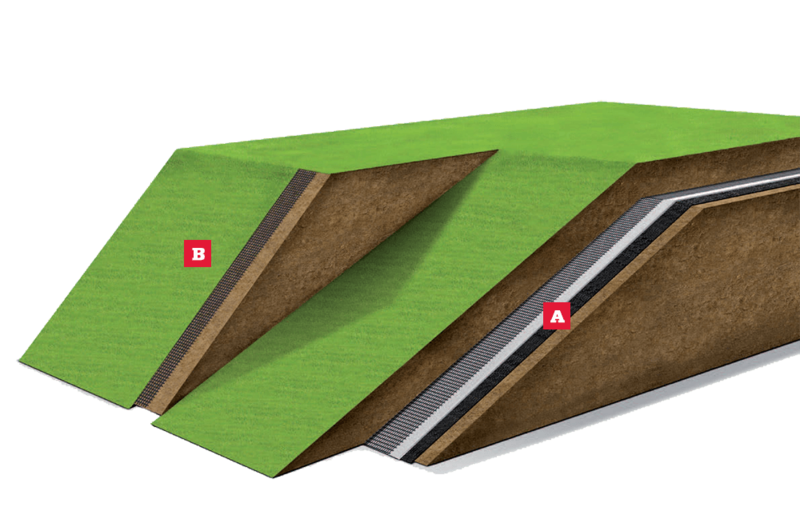 ECP2 Turf Reinforcement mats are a three-dimensional matrix of UV stabilised polypropylene fibres, allowing vegetation to be established in high stress environments.